World of Warcraft’s next patch will arrive on October 25, bringing with it a new Karazhan dungeon. World of Warcraft’s next patch will arrive on October 25, bringing with it a new Karazhan dungeon. 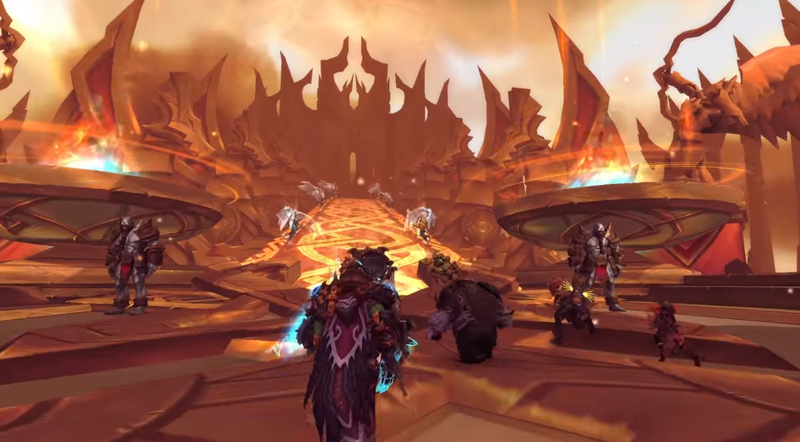 According to Blizzard, “Patch 7.1: Return to Karazhan will take you further into the ongoing stories within Legion and bring with it new and exciting challenges.” You can find out more about Patch 7.1 in a recent Q&A.